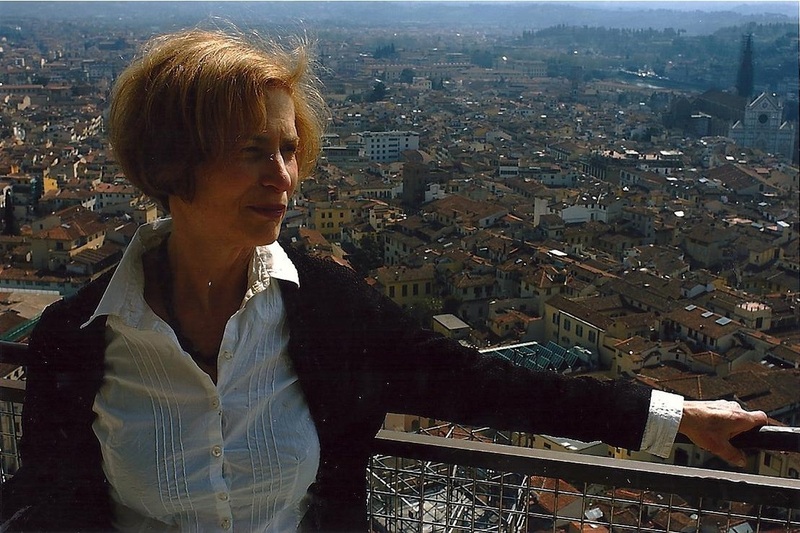 Professor Susan Zeig is a documentary filmmaker focusing on issues of social concern. Her current work leads from the decades of dismal graduation rates in many urban neighborhoods, and how communities are successfully working to turn this around. She has received grants for these projects from the C.S. Mott Foundation, the Ford Foundation, the Surdna Foundation, the Barr Foundation, the Irvine Foundation, the Walter and Elise Hass Fund, the Rockefeller Foundation, National Latino Communications Center, Independent Television Service (I.T.V.S.) New York Foundation on the Arts, National Endowment for the Humanities, National Endowment for the Arts, New York State Council on the Humanities, New York State Council for the Arts, the Film Fund, and the Research Committee of Long Island University. Her films are in national distribution in educational, community and labor union circuits as well as being broadcast over PBS, transmitted on cable and the Internet. She also created a University Satellite Network with a 20 -university link-up, serving as Co-Project Director. The Long View Open -final from Susan Zeig on Vimeo.